Have you ever imagined yourself in a dance routine with cars? Well, sildenafil pharmacy someone did and brought it to life at Disney California Adventure park. It’s called Luigi’s Rollickin’ Roadsters and it opens March 7th. Luigi has invited his cousins from Carsoli, Italy, to Radiator Springs (located in Cars Land) for a special celebration! According to Disney Blog, you’ll be able to ride along with Luigi’s cousins as they move and spin during lively traditional dances of their hometown village. Each dancing car will have its own high-spirited personality and signature dance moves – making every ride unpredictable, as you won’t know which way they will turn and spin next! 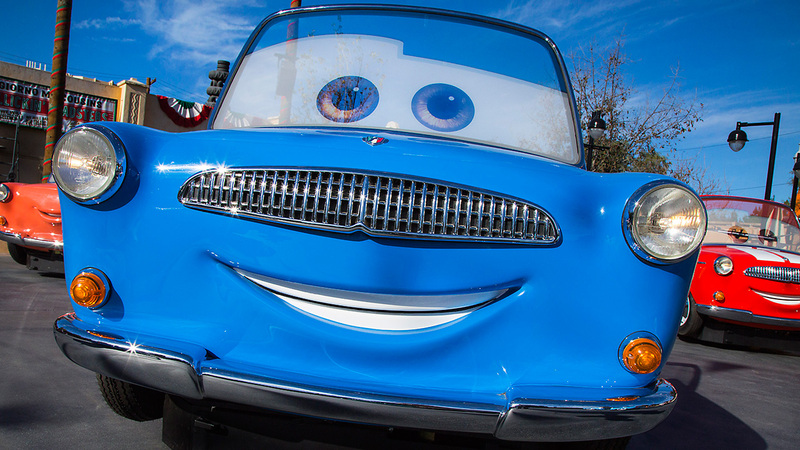 Cars, Cars Land, Disney California Adventure Park, Disney Imagineers. Bookmark.